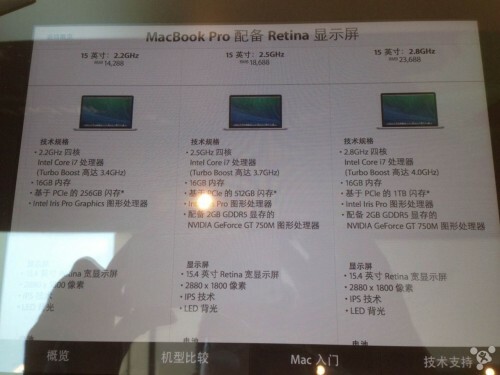 New 15-inch Retina MacBook Pro Specs Leak Online? A new photo from China, which is said to be showing the specs for Apple’s next-generation 15-inch MacBook Pro with Retina display has recently appeared on the Internet. What we can actually see is the configurations for the three laptop models with prices at 14.288, 18.688 and 23,688 yuan. 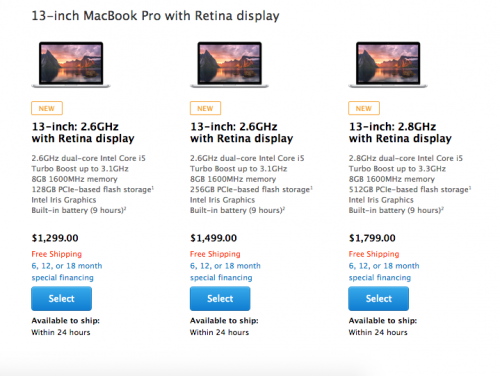 Release of 12-inch MacBook to Be Postponed? 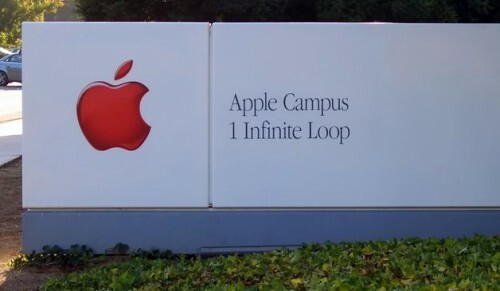 The guys from Cupertino may be forced to postpone the release of their long-anticipated 12-inch MacBook due to the Broadwell delays caused by Intel. Well, at least this is what Taiwan’s Economic Daily News reporters write. They claim that the laptop will hit the store shelves no sooner than at the very end of 2014 or even in 2015. 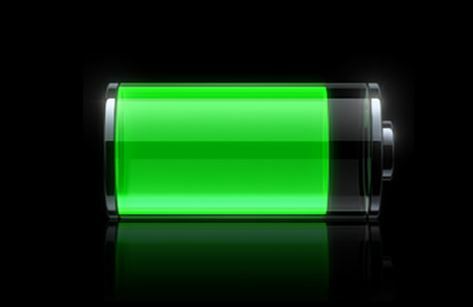 Apple Teams with Intelligent Energy to Boost iPhone Battery Life? A new rumor has recently appeared on the Internet that suggests that Apple has recently teamed with a British firm Intelligent Energy to make the battery life of the company’s smartphones, tablets and laptops much longer. 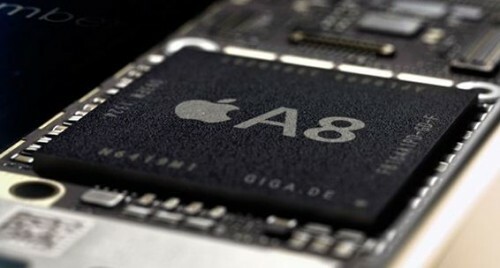 According to what people familiar with the matter say, Samsung and GlobalFoundries will start producing Apple’s 14-nanometer A9 chips in 2015. 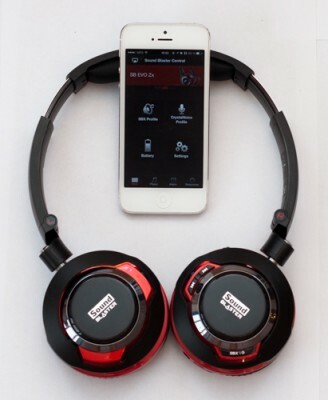 Apart from these companies, two more firms may get a chance to supply Apple with processors for its smartphones and tablets. These firms include Taiwan Semiconductor Manufacturing Company (TSMC) and Intel. 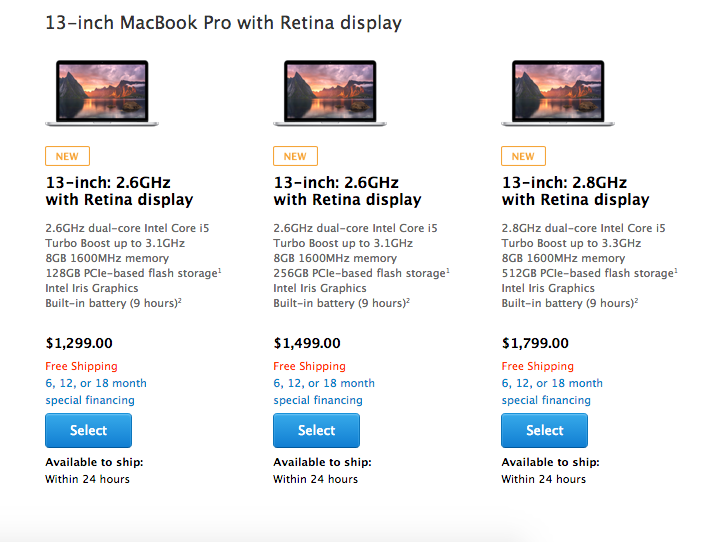 Apple to Show Updated MacBooks Soon? 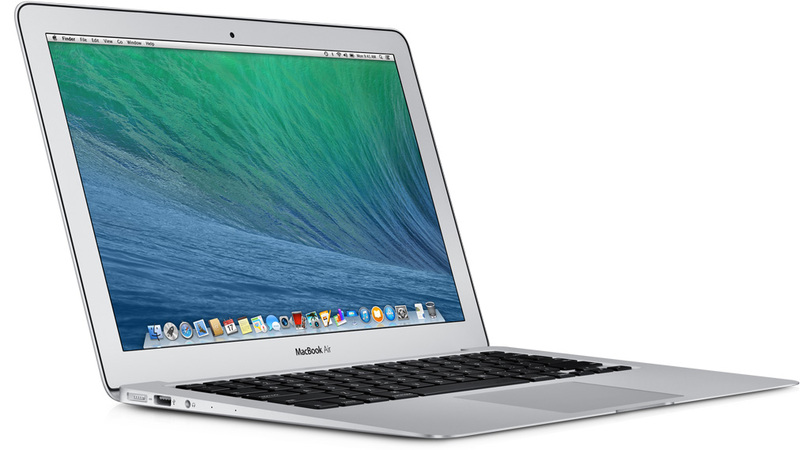 Apple may soon show us an updated MacBook Air. The laptop is expected to get a new Haswell CPU and nothing more, so looks like it will be just a minor update. Like every Sunday, I have something special for you. 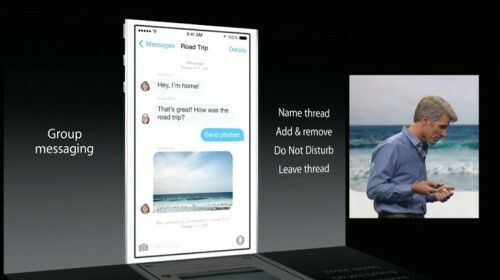 It’s a list of the most interesting and the most popular posts of the last week. Are you ready to take a look? If so, let’s begin. How Often Do People Replace Their Mobile Devices with New Ones? What do you think about such statement: iPhone users replace their devices with newer ones more frequently than iPad users? In fact, it turns out to be truth. According to the latest report from CIRP, people who own an iPhone change it for a newer version once every two years. iPad and especially Mac users spend money on new tablets or desktops much less frequently. Take a look at the chart. 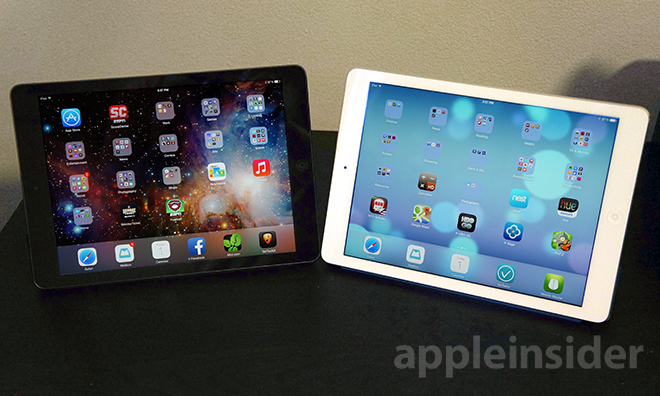 Apple’s iPad Air has taken a top tablet spot in December in the USA. More than 40% of all Apple tablets sold during the holiday season were iPad Airs, reports research firm Consumer Intelligence Research Partners. Anyway, these are only the estimates. 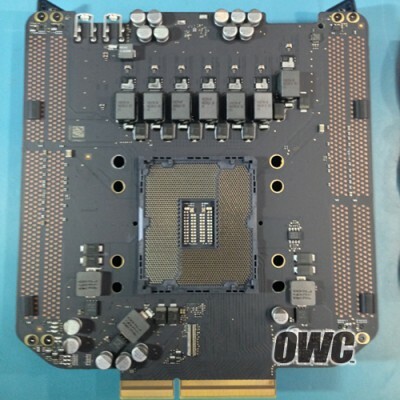 Other World Computing has performed a teardown of the late 2013 Mac Pro and confirmed that the desktop is equipped with a removable CPU. This means users can purchase a cheaper Mac Pro, use it for a while and upgrade to a faster processor when the prices drop.